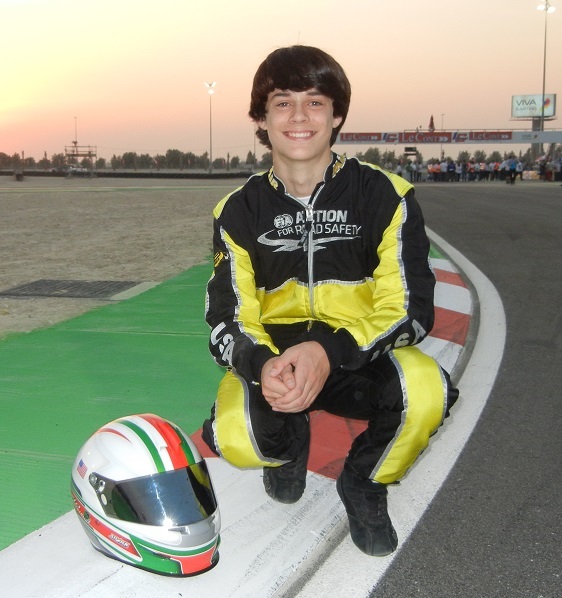 Academy driver, this being my second year, I will be much more confident going into the first round in Genk, and will be looking for strong results all throughout the season” commented Tazio. Torregiani renewed his FIA International racing license, and will leave for Belgium on Tuesday June 25 for round one. 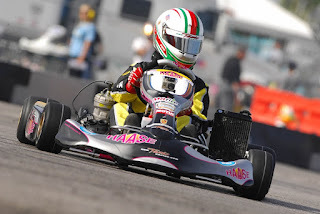 The last races for the young Pilot resulted in two National podiums in the WKA Manufacturer Cup Series, in New Castle Indiana last May. 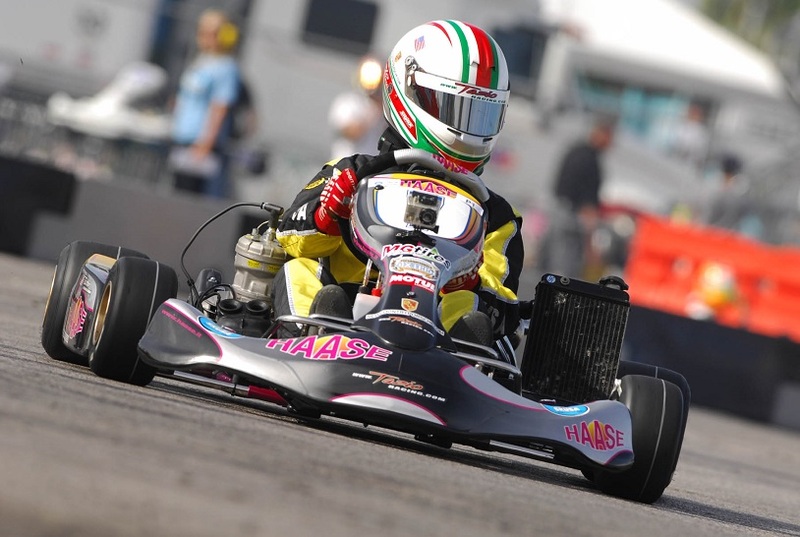 Tazio in 2012 raced with some of the best drivers in the sport, in the CIK FIA Academy Trophy, in the SKUSA Supernationals in Las Vegas, and in the World Karting Association’s Man Cup Series.